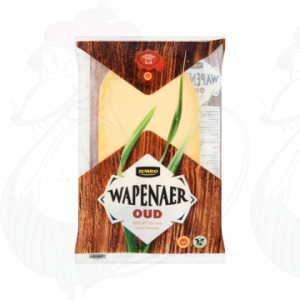 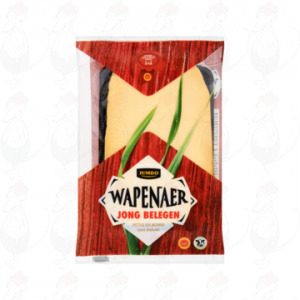 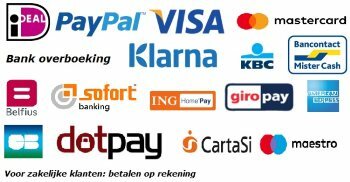 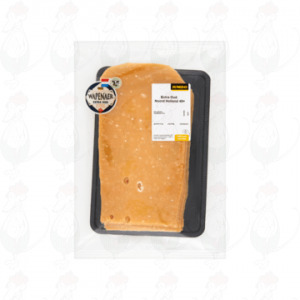 Goudacheeseshop.com allows you to select your favourite cheese as we have a wide range of Dutch cheese varieties in stock. We help you to find the sliced cheeses of your choosing thanks to the superb search functionalities and the clear setup of the page. 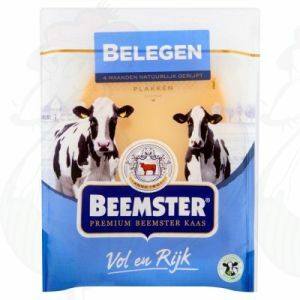 We offer famous cheeses such as Old Amsterdam, Beemster and Maaslander, but we also offer a selection of organic cheeses. We offer different varieties of each brand on offer such as mild, mature and extra mature, as well as flavoured cheeses such as cumin. 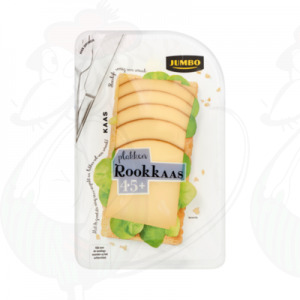 Every cheese variety is freshly sliced and vacuum sealed ensuring that the cheeses optimally retain their flavour and freshness. Are you a genuine cheese aficionado? 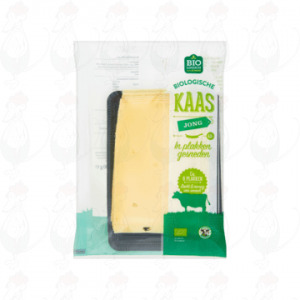 Then you will always want to have delicious fresh cheese at home. 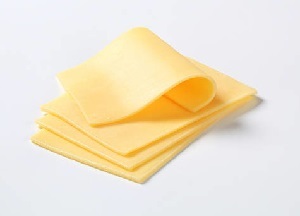 Having a pack of ready sliced cheese in your fridge only adds to your convenience as you can make lunch in a quick and easy way or you can enjoy a slice of cheese as a delicious snack. 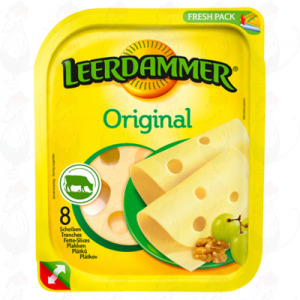 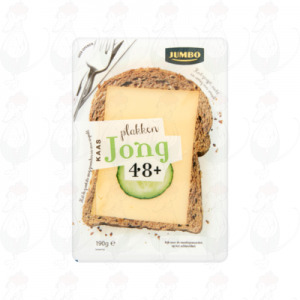 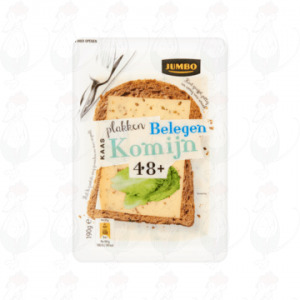 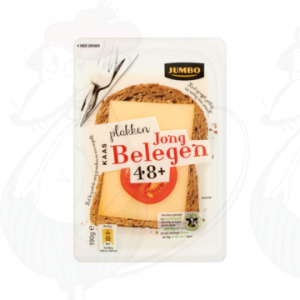 Via our online shop it is even possible to order sliced cheese online. 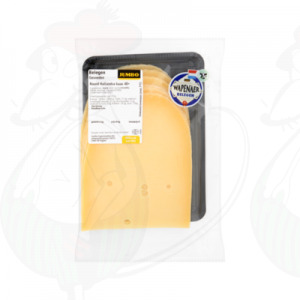 You’ll have the cheese variety of your choosing delivered to your doorstep quickly thanks to our great delivery options. 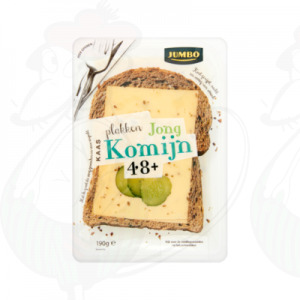 Do you prefer to order cheese in ready-made sizes? 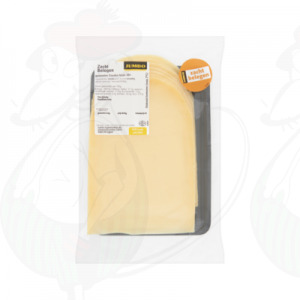 We will happily slice and package the cheese variety of your choosing. To make ordering even easier for you, we have a separate page on which all pre-sliced items are displayed. 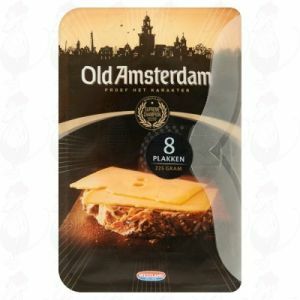 This enables customers from around the globe to order the sliced cheeses of their choosing from this convenient overview. 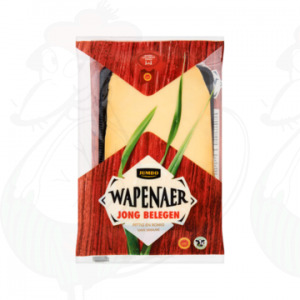 Gouda Cheese Shop lets you order sliced cheese online quickly and with ease.